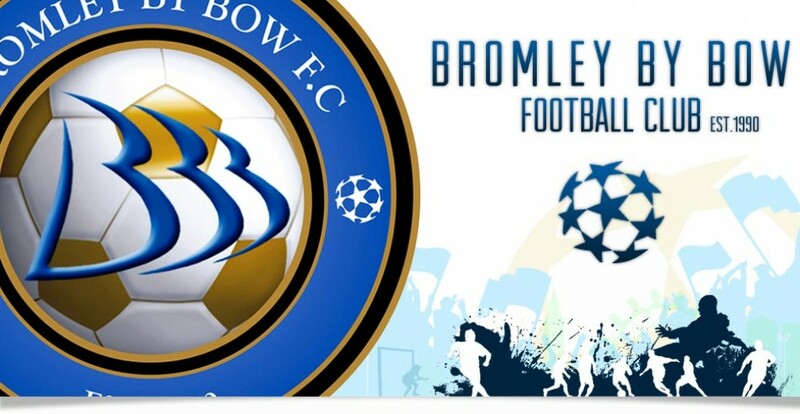 Bromley By Bow Community Organisation (BBBCO) was officially formed in 2004. We are a group of local individuals who have been involved with organising various projects for the local youth & community on a voluntary basis since 1990. The main objective of the organisation is to empower the local residents of Bromley By Bow, one of the most deprived wards in Tower Hamlets, and its surrounding areas to improve their socio-economic and cultural well-being and be able to sustain a good quality of life. BBBCO uses sports & other creative activities as a tool to divert younger members of the community from drugs, violence, anti social behaviour and territorial dispute which has been alarmingly on the increase.